As a parent, it is your job to guide your children into making smart and responsible decisions. In California, consuming alcohol under the age of 21 is illegal. Such as many other states around the country, California has very strict and specific laws in place that prohibit anyone under the age of 21 from consuming or being in possession of alcohol. Read below to learn more about these general underage drinking laws. It is illegal for a minor to be in possession of alcohol in a public space. If convicted, a person may face a fine of $250 and be required to complete community service. The state of California has a zero-tolerance policy when it comes to underage drinking and driving. If an underage driver is caught with a blood-alcohol level of .01 or higher, they will be charged with a violation of California’s zero-tolerance policy. As consequence, they could be fined and lose their driving privileges for a year or more. In addition to the law mentioned above, an underage driver will be charged with a DUI if they are driving or operating a vehicle with a blood-alcohol content of .05 or higher. The items mentioned above are just a few examples of California’s underage drinking laws. However, there are also laws regarding contributing to the delinquency of a minor. 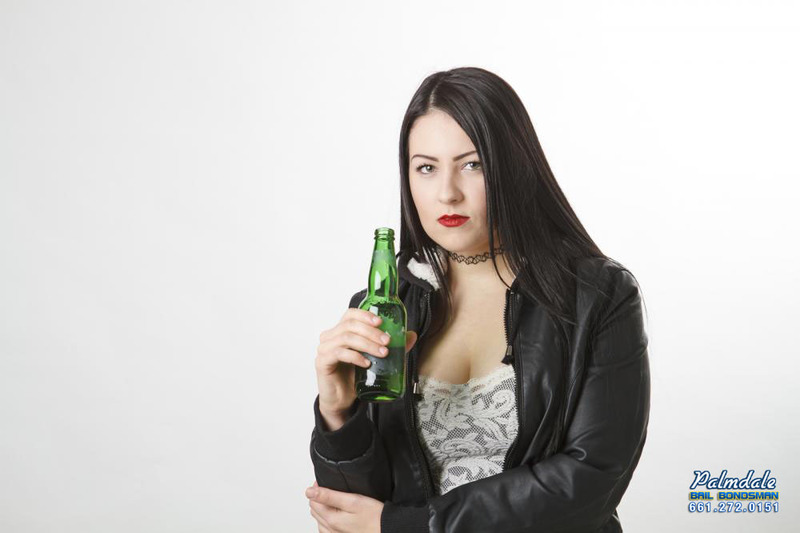 As a parent or a person in general, you could be charged with Contributing to the Delinquency of a Minor if you are caught providing underage children alcohol. A minor can also be charged with this if they are caught providing alcohol to someone underage. When it comes to underage drinking, just don’t. As a parent, it is never too early to begin having open conversations with your child about the consequences of consuming alcohol illegally. We want to ensure your children are equipped with the knowledge and power to make the right decisions.